Up until today, the only reason HP and Android would be in the same device is if you jumped on the TouchPad fire sale and hacked Android into the thing. However, The Verge and ReadWrite are reporting that HP and Android might be making things a bit more official. 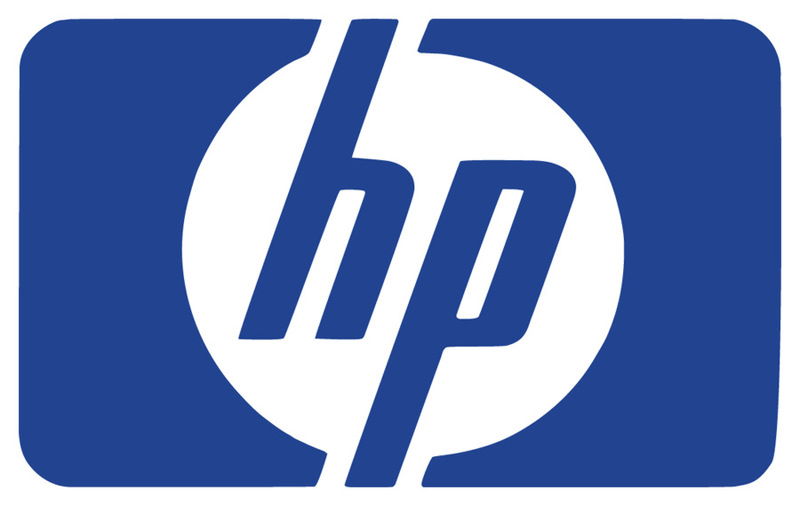 Citing multiple unnamed sources within the company, HP is working on an Android tablet and maybe even a phone that we should see sometime this year. HP’s Android tablet has apparently been in the works since last Thanksgiving, but now is rumored to be launching with NVIDIA’s new Tegra 4 processor packed inside. Details on the smartphone are even less concrete, but in the past HP has expressed a serious interest in getting back in the market. It would certainly be a win for Android to have another big name manufacturing high quality devices. The TouchPad was a highly regarded tablet when it was released, but it was saddled with webOS running on it. This tablet is far from being official, but it sounds like HP has something good up their sleeve.